Amjad is the founding Director of the International Summer School, New Delhi, and concurrently serves as the interim head of the Esya Centre. Moreover, he continually engages with other think tanks as part of their efforts to promote the exchange of ideas and people across borders, particularly in the South Asian region. His professional journey began at the Planning Commission where he was among the youngest Consultants to be under the direct employ of the Government of India. He holds a Master’s degree from SOAS at the University of London and a Bachelor’s degree from Warwick Business School. 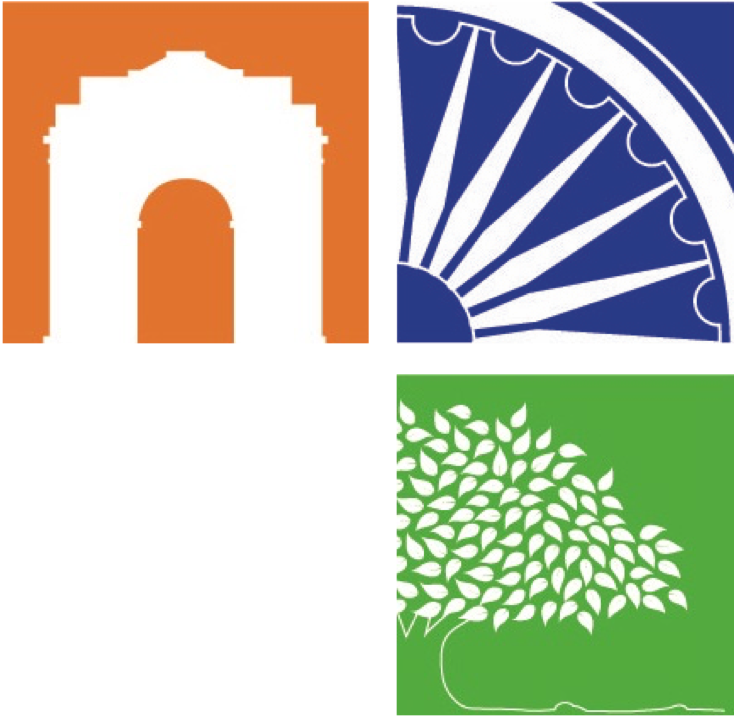 Khalid serves as the Deputy Director of the International Summer School, New Delhi (ISS). He has been associated with the ISS in some capacity since the inception of the program. Presently, he also serves as the Programme Manager at the Esya Centre. Prior to this, he served as the Program Coordinator at the Centre for Escalation of Peace, which is focused on establishing programs that focus on empowering young minds. Alongside this, he served as an Academic Councillor at the Arjun Singh Centre for Distance and Open Learning, Jamia Millia Islamia (Jamia). Khalid earned his Bachelor’s degree in International Studies from the University of South Alabama, USA and a Master’s degree in Political Science from Jamia. Dr. Sharma serves as the coordinator for the Society, Culture & Heritage course module. She also teaches at the Department of History, University of Delhi, New Delhi. Dr. Banerjee serves as the coordinator for the Growth, Development & Sustainability course module. He also serves as an Assistant Professor at the School of Liberal Studies, Ambedkar University, New Delhi. Dr. Farooqui serves as the coordinator for the Democracy, Governance & International Relations course module. 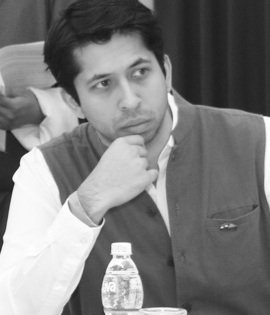 He also serves as an Assistant Professor at the Department of Political Science, Jamia Millia Islamia, New Delhi. Shohini serves as the coordinator for the Innovation, Technology & the Future of Work course module. She also serves a Research Fellow at the Esya Centre. Prior to this she was a Senior Resident Fellow at the Vidhi Centre for Legal Policy, and has also worked for the Government of India as an energy lawyer. She has assisted the Ministry of Finance, the Ministry of Corporate Affairs, financial sector regulators, and the Fifteeth Finance Commission on a number of socio-economic and legal matters. Shohini has a Bachelor's degree in law from the National Law Institute University, Bhopal, and a Master's degree in Law and Finance from the University of Oxford on a leadership scholarship. Prof. Shiva Kumar is a development economist and professor at Harvard Kennedy School, the Indian School of Business and Ashoka University. He is also the Director of the International Centre for Human Development, New Delhi. He has served in advisory roles for UNICEF and the implementation of India’s National Common Minimum Programme.